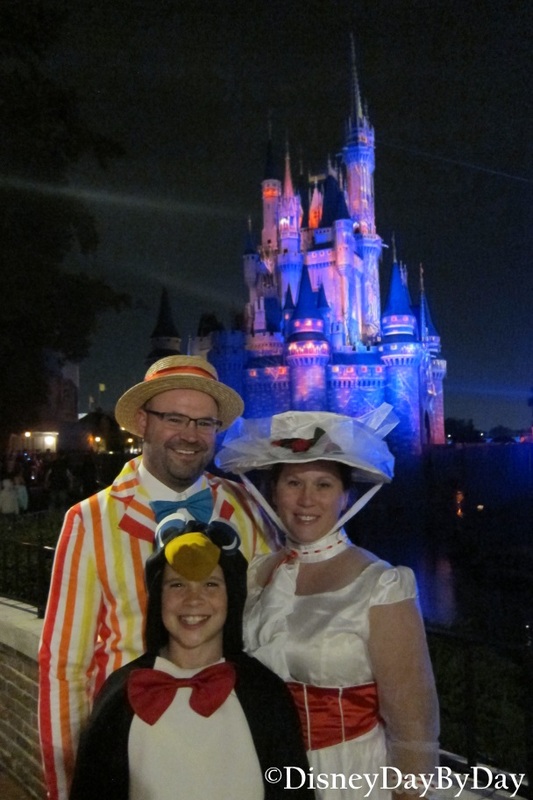 We had an amazing time at this year’s Mickey’s Not So Scary Halloween Party. One question we get from those that haven’t been to the party, is “Do adults dress up for the party?”. First of all we are all big kids and yes everyone is encouraged to bring out their inner child and have a blast at the party. Not only do adult dress up, they are also given trick or treat bags as they enter the park. You won’t leave w ith your candy bag empty, guaranteed. We have started to pick a theme each year and dress to the occasion. 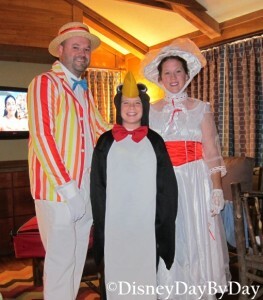 This year our family decided to go as characters from Mary Poppins. My wife made an amazing Mary and had kids and adults stopping her throughout the night to get pictures with her. I was Bert and our 11 year old son reluctantly went as a penguin. 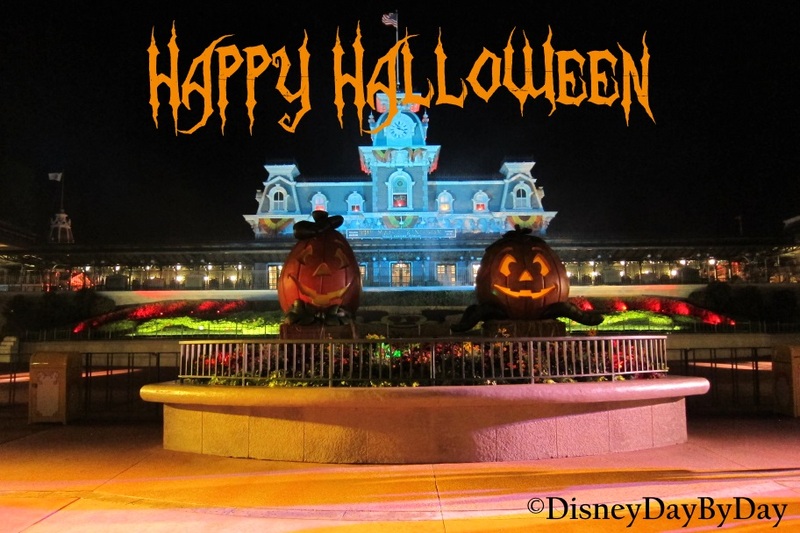 The Halloween Party is one of our favorite parties of the year, if you are in the parks during this time of year be sure to get a ticket to the party. Hope everyone has a fun and safe Halloween!! What or who are you dressing up as this year?? 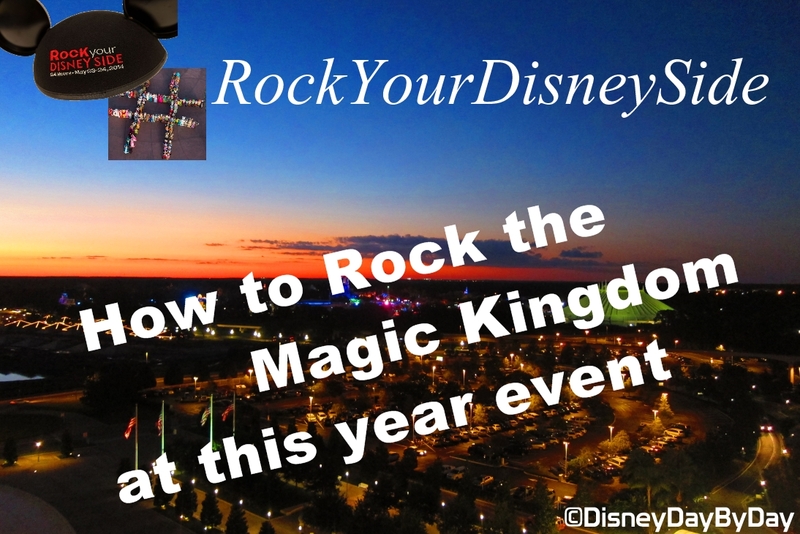 So you have decided to head to the Magic Kingdom for the Rock Your Disney Side 24 hour event!!! Now what come the questions, how do I get there, what can I do, and what exclusive items will be available??? Here is a quick run down to answer some of those questions. 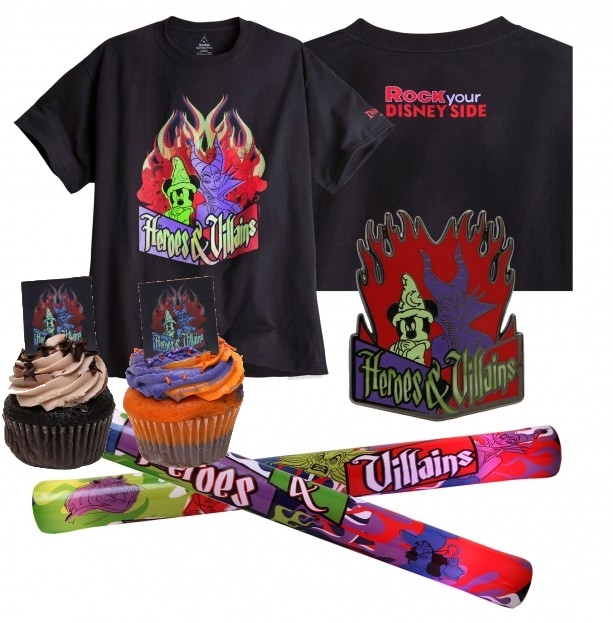 Rock your Disney Side: 24 Hour event runs from 6am Friday May 23 to 6am Saturday May 24. Express will start at 5:15am until 7am the following morning. Resort will start at 5:15 am and run to 3:30 am the following day. Regular service will start again at 5:30am. All Attractions listed below are open for the full 24 hours(6am to 6am) unless otherwise noted. 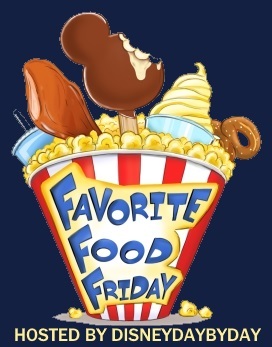 And last but not least, my favorite category FOOD! There will be many new things to try and don’t forget break items if you make it through the night. Every time I see this line at the Magic Kingdom I’m thankful that we only have a son so we can walk right past Princess Fairy Tale Hall. 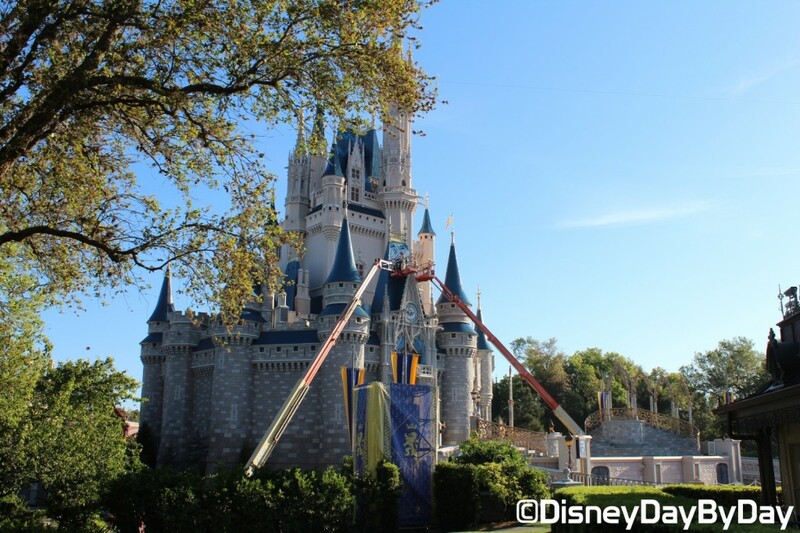 While at the Magic Kingdom last week we noticed a new rope drop procedure. Cast members are now walking with ropes in front of the crowd to keep the mad rush in control all the way to Princess Fairy Tale Hall. 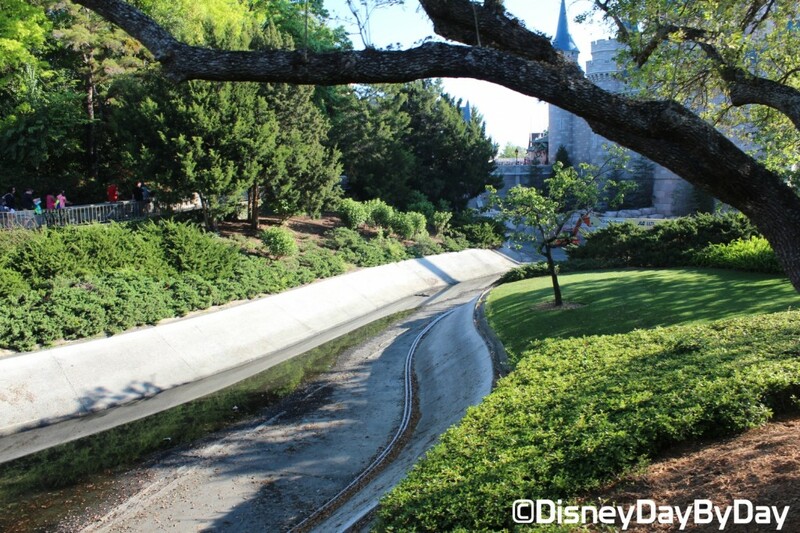 Since Anna and Elsa from Frozen have moved from Epcot’s Norway Pavilion the Magic Kingdom rope drop has been the starting line for a lot of sprinting Mothers and Fathers. 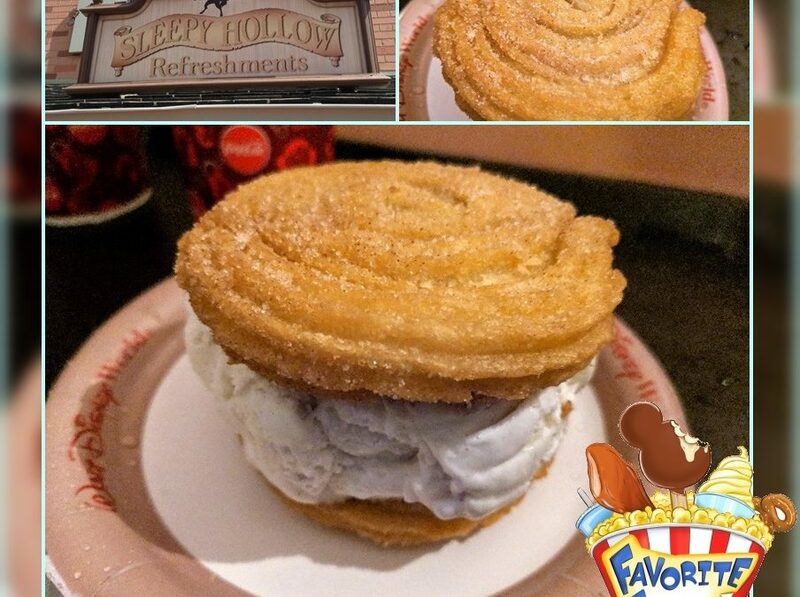 I can understand this as the standard wait times are 4 to 5 hours within 30 minutes of park open. With the new procedure also comes another big change, you can no longer enter the line and hold a place for your family. The entire party must be with you when you enter the line as no one will be allowed to join a family member already in the line. If you are found doing this you will be asked to join the new party at the back of the line. Luckily the Princess Fairy Tale hall is equipped with FastPass+ so the best way to meet Anna and Elsa is with a FastPass. 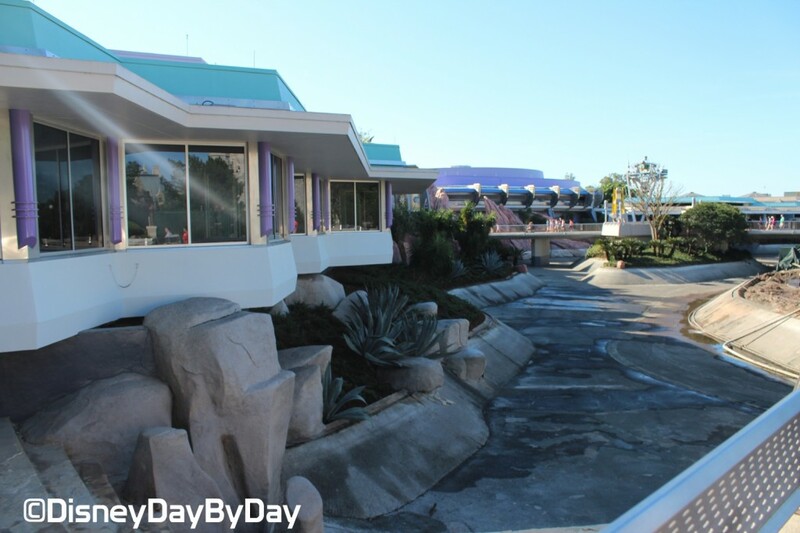 But be sure to watch your FastPass window as these are usually gone the day you are able to book them. Here is a quick look at the new procedure – you will hear people saying get up on the sidewalk as they tried to go around the rope without success. 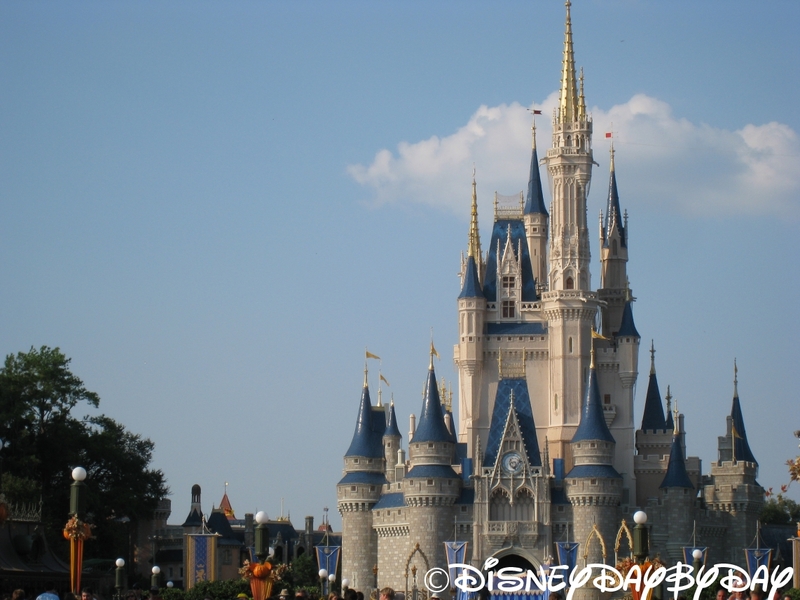 As you stroll around the Magic Kingdom tweeting, status updating, and instagraming your phone is bound to run out of juice. There are areas around the park where you can plug in, such as the tree stumps near the Tangled bathrooms and fastpass area in Storybook Circus. But, you have to sit there while charging, which isn’t as fast as you would like and it’s eating into your Disney time. 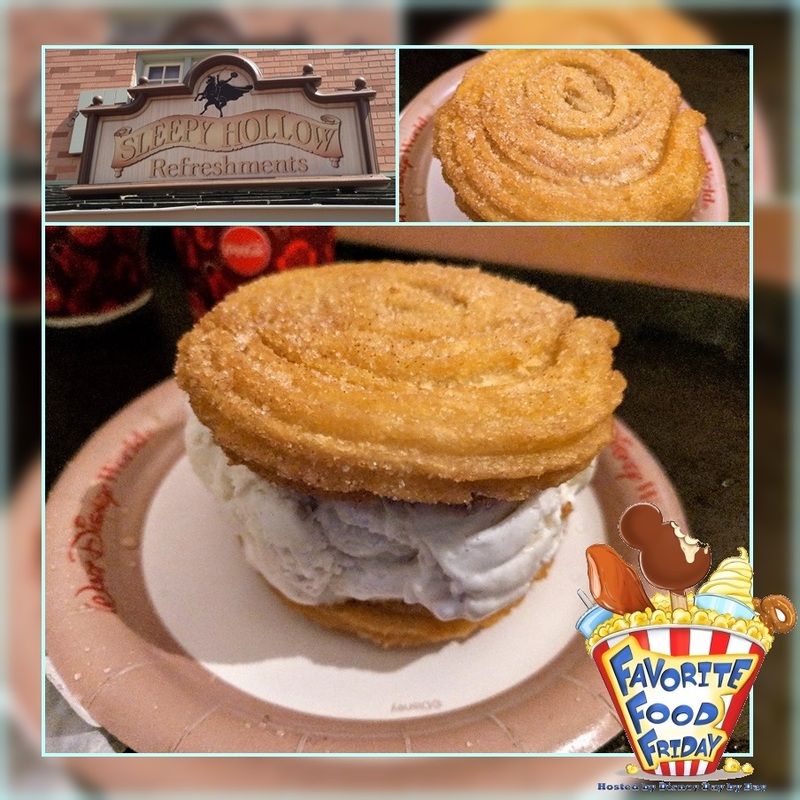 So wouldn’t it be nice to leave your phone and have it charge while you experience an attraction or grab a bite to eat? Disney has you in mind. They are now testing charging lockers at the Magic Kingdom. These charging lockers are free for use, but they do require a credit card/gift card to lock and unlock your locker. The card is not charged but used to identify you when you come back to get your phone. After scanning your card, you select what you would like to use to charge: Apple Lightning, Apple 30 pin, or micro USB and the device will indicate which locker is available for use. 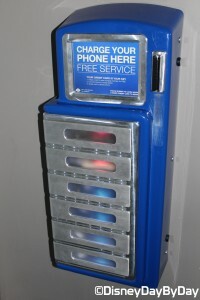 There are three colors to each locker: Blue – the locker is open and ready for use, Red – a device is in the locker and not fully charged, Green – a device is in the locker and fully charged. This allows you to quickly glance at your locker to see if it’s fully charged and ready for pick up. There are currently 2 sets of lockers in test at the Magic Kingdom, one at Cosmic Rays and one at the Space Mountain exit gift shop. The lockers are only built for cell phones, so you can’t charge your tablet or larger devices. 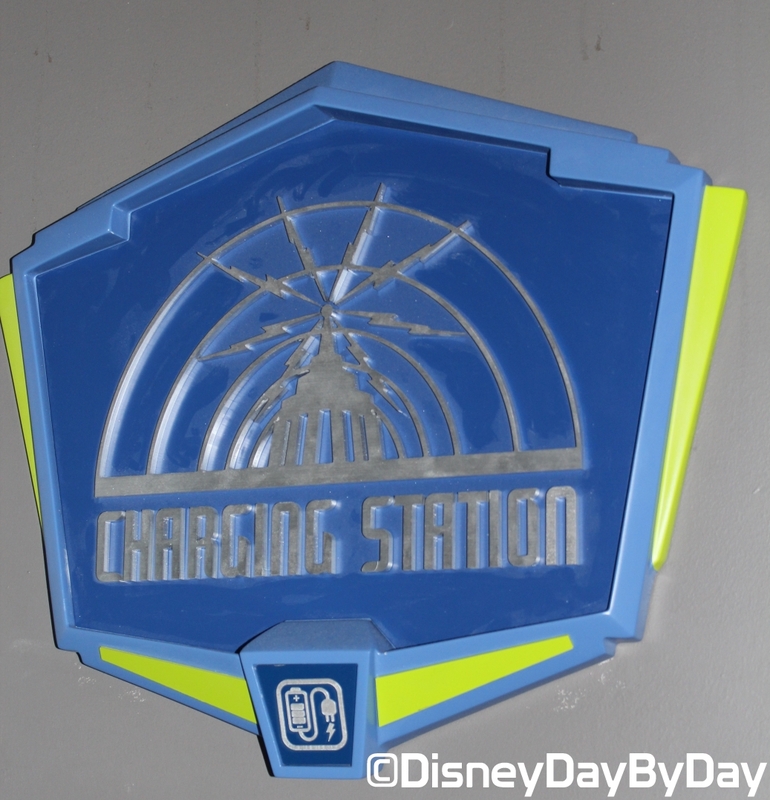 Since this is a test these stations could go away or begin charging any day, we hope they stay free and more are added. What do you think of the new charging lockers? 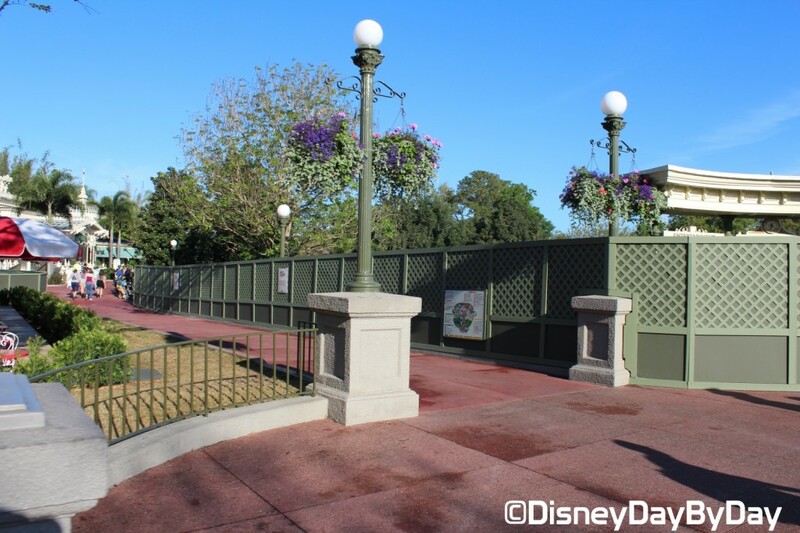 A few weeks ago we reported that the Magic Kingdom is expanding the central hub of the park to provide more walking space and viewing areas for the parades and shows. 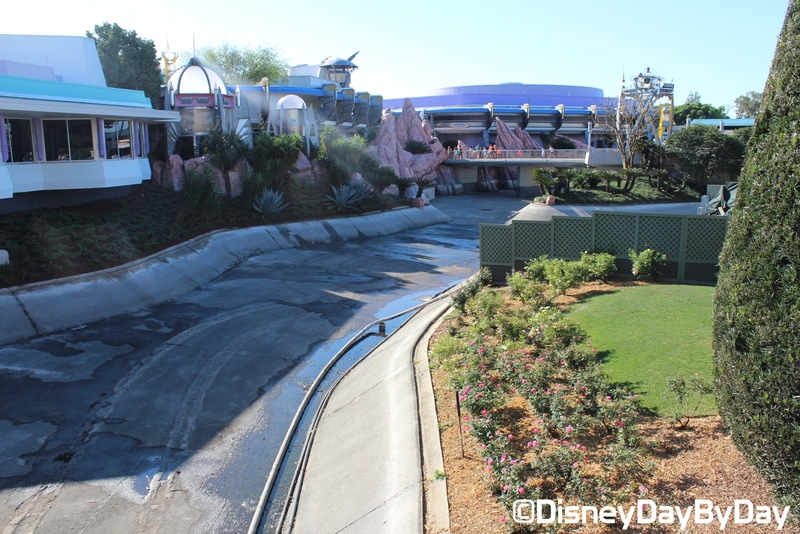 Last week while we were at the park I took a few shots to give our readers a look at the progress they have made along with the look of the hub if you have a trip coming soon. 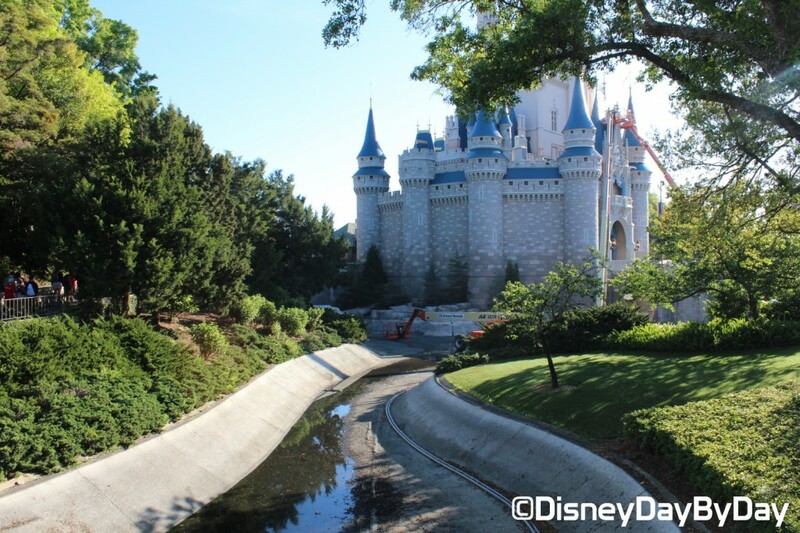 Starting with the castle, the dry moat is giving Disney the opportunity to refresh the paint on the castle. They do have times throughout the day when the trucks are not there so hopefully you can still get a good picture. 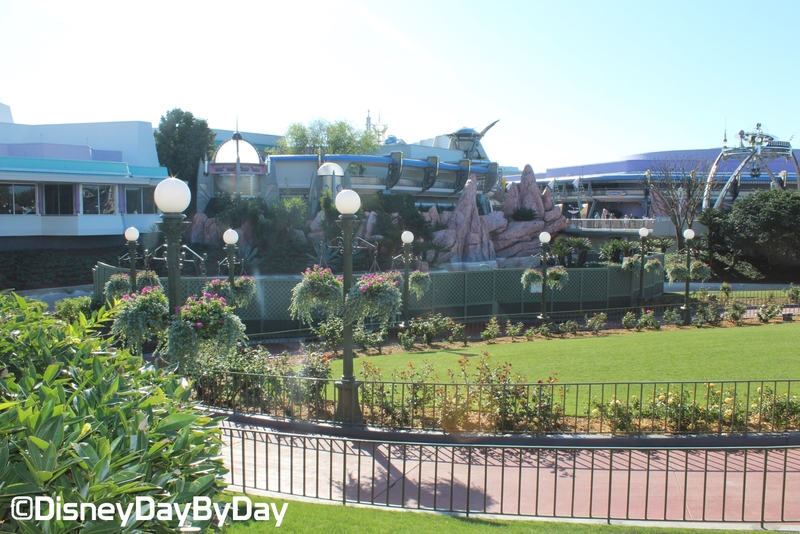 Standing at Casey’s Corner looking towards Tomorrowland- you can see the walls up and screening over the bridge. Again standing at Casey’s Corner looking towards Adventureland. Construction walls in front of the times guide along with the moat in front of the Crystal Palace. 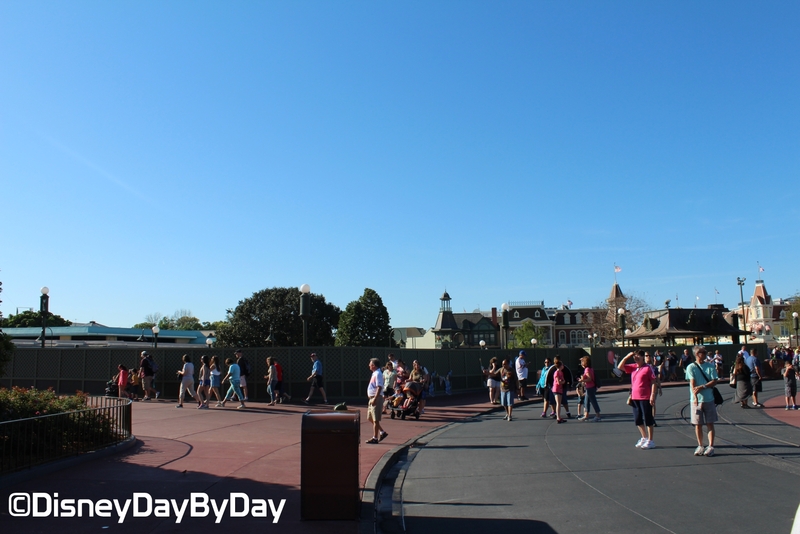 Standing on bridge by Cosmic Ray’s – Swan Boat dock has been removed. 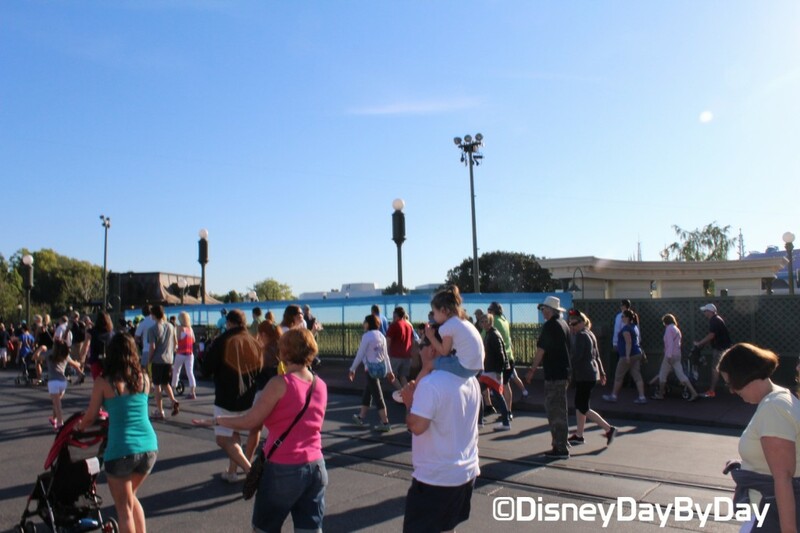 Standing in the Hub looking towards the old Swan Boat Dock. 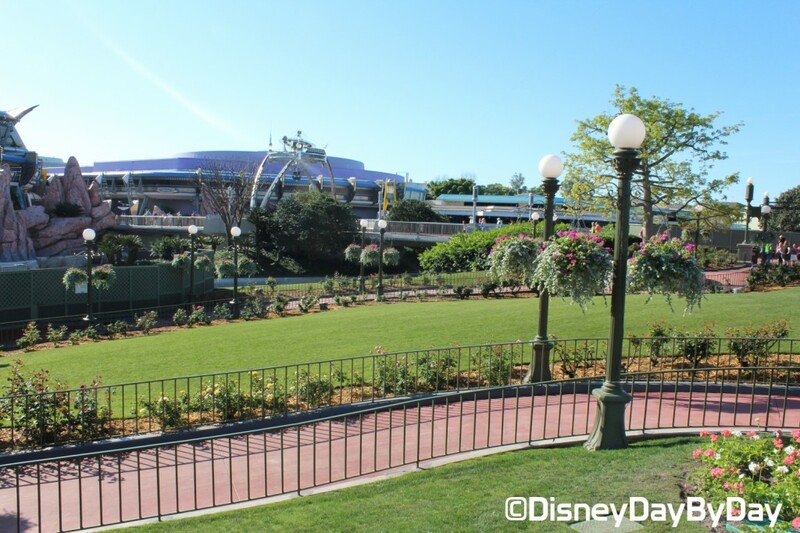 From the Hub looking towards Tomorrowland and Main St USA to the right.